Non Immigrant visas awarded to foreigners wishing to convert to a retirement visa has been a service promoted and done by the Jomtien Immigration for nearly 8 years which has now ceased. I have refrained from writing this post for a few weeks hoping that it would blow over and the visas would be available again in our fair city of Pattaya but unfortunately this will not be the case which is a big disruption for foreigners wishing to obtain a retirement visa to reside in Thailand for long stays. In the past retirees have traveled to Thailand on a visa on arrival normally 30 days and been given the opportunity if they are over 50 years of age and have the financial criteria for a Thai retirement visa to be able to convert to a 90 day non immigrant visa and 1 year retirement visa all at the same time without traveling or any hassles and in most cases this was completed on the same day, but alas not all good things last forever. Now if you are coming to Thailand without the non immigrant visa in your passport you have to travel to the Thai Immigration in Bangkok to get it changed which is not made easy currently with the extra massive demands placed on the officers in Bangkok, A client told my staff today that there is a 14 day waiting period to get the non immigrant visa and the Immigration officer required you to have a minimum of 25 days left on your current visa so you must not waste any time and apply as soon as possible if you enter Thailand on a standard 30 day visa on arrival. When you attend the Immigration department in Bangkok you will be expected to show the same financial requirement as you would if applying for a retirement visa so make sure you take the correct documentation to Bangkok with you or it will be a long trip and a wasted one. You must also be aware that a non immigrant visa in Thailand is only normally given for retirement visa purposes so you must check before you decide to travel. The visa application form required is called a TM87 which can be obtained at the Thai Immigration Bureau when you attend or you can download and fill in before your arrival which will save time but still expect large queues of foreigners wishing to obtain the same visa. 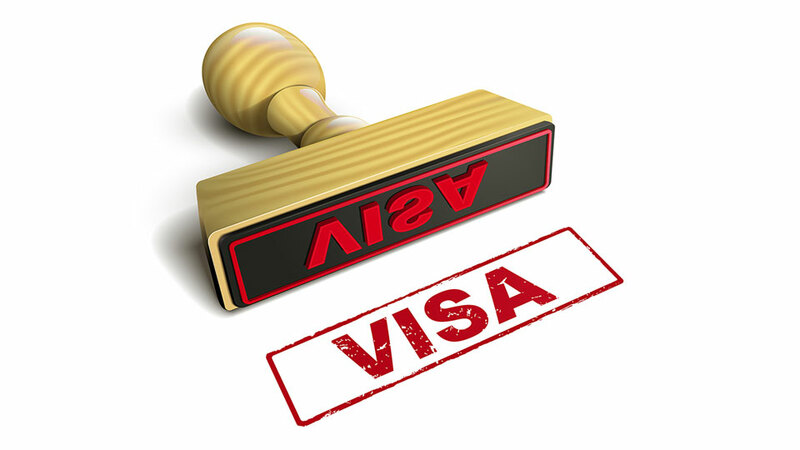 In my business we have noticed a massive demand for help to obtain the non immigrant visa to save the hassle, traveling and waiting so sometimes it does help to get professional advice and help to make your life much easier. For more information you may visit our office for advice on the procedure and waiting times.